Coming to Canada can feel like an adventure where you encounter a new language, new friends, and for students in a Homestay Program, a whole new family. Homestay allows International Students and visitors from all over the world, the opportunity to experience the Canadian culture, immersion in the English language. Your host family will become one of your most cherished memories and lasting friends. Our Homestay program allows International Students and visitors from all over the world, the opportunity to experience the Canadian culture. Fill out a quick registration form, Make an initial payment and we will match you with best Homestay in your preferred city. Its quick and simple. 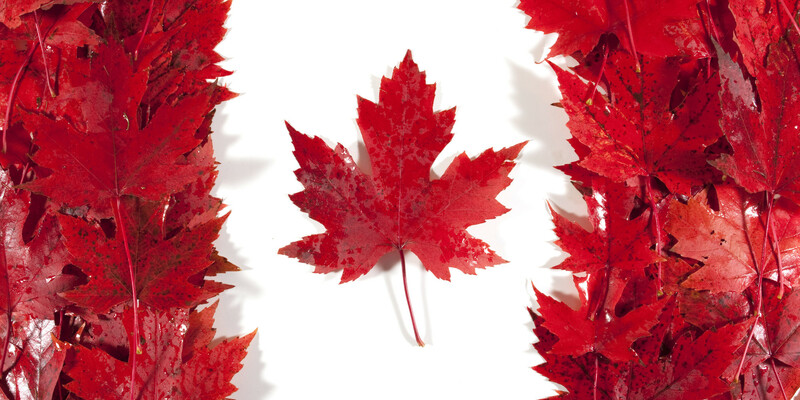 Canada is a land of immigrants with a great range of nationalities. The traditional family of two parents with children is disappearing. Some homestays may be a single parent with children or a single adult living alone. Most parents work outside the home, including families with children. Your hosts may also have social and professional commitments. They may not be able to spend all their leisure time with you. However, remember that you can take part in the activities offered by the school. Some families have pets in the home, like a cat and/or dog. Homestay is the best place to practice your English. Discuss important issues like curfew, food likes/dislikes. You will probably find some cultural differences between your way of living and the Canadian way. 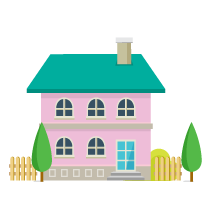 Living in someone else’s home can be interesting but may also be a little stressful, in the beginning. Sometimes you may feel homesick. This is natural and should be expected because not only will you have to adapt to the way other households do things but you also have the challenge of learning a new language. The best way to approach this is to be open-minded about these differences. Remember that your host family also has to adapt to you. Both host and student can learn a lot from each other’s culture. Students who are applying for homestay must send non-refundable placement fee along with the appropriate homestay fee. For details please click here. Most people's conception of Canada goes little beyond appreciating its vastness, recognizing its flag and identifying a few well-known physical features. And while it's true that the majority of travelers are attracted by the opportunity to explore Canada's wilderness areas, natural wonders and low-key rural charm, there is a lot more to Canada than maple trees, Niagara Falls and wide open spaces. It's the edginess between Canada's Indigenous, French and British traditions that gives the nation its complex three-dimensional character. Add to this a constant infusion of US culture and a plethora of traditions brought from Europe, Asia and Latin America by immigrants, and you have a thriving multicultural society very much in the process of forming its own identity. Those expecting Canada to be a blander counterpart of the USA should check their preconceptions at the door - Canada's wild northern frontier, which has etched itself into the national psyche, and its distinct patchwork of peoples have created a country that is decidedly different from it's southern neighbor. Toronto is considered as one of the safest cities in the World. Toronto is located on the northern shore of Lake Ontario. The word Toronto is taken from the North American native Huron language and means "meeting place". Today you can visit various areas in the city and experience cultures from around the world. It is now, more than ever, a "meeting place". Toronto has many points of interest. Among them Toronto Islands (a 20 minute ferry ride from the city), The Royal Ontario Museum, The Art Gallery of Ontario, CN Tower, Skydome and many more. Throughout the summer you can enjoy the beach and weekly festivals representing the various cultures of the people of Toronto. In the winter you can experience ice-skating, skiing, snowboarding, cross-country skiing in and around the city. The climate in Toronto is the second mildest in Canada, after Victoria/Vancouver. The spring and summer temperature range goes from 15 C (60F) to 25C (80F). During winter months, the average daytime temperature, hangs around sub-zero and a snowfall of more than 10 cm is unusual. oronto is less than 2 hours to Niagara Falls, one of the Wonders of the World.